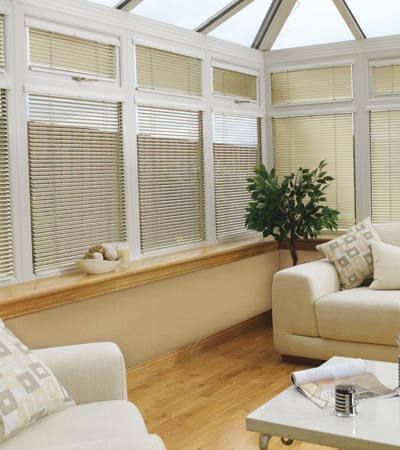 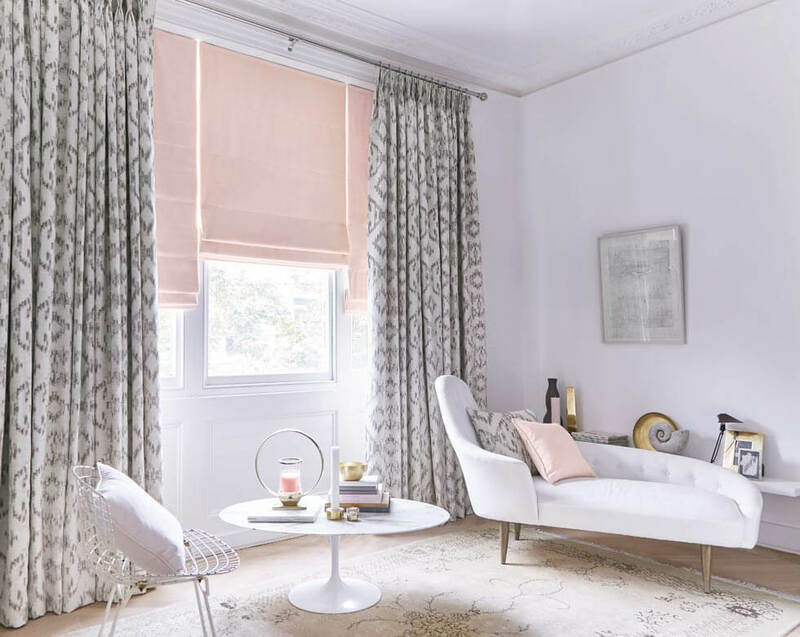 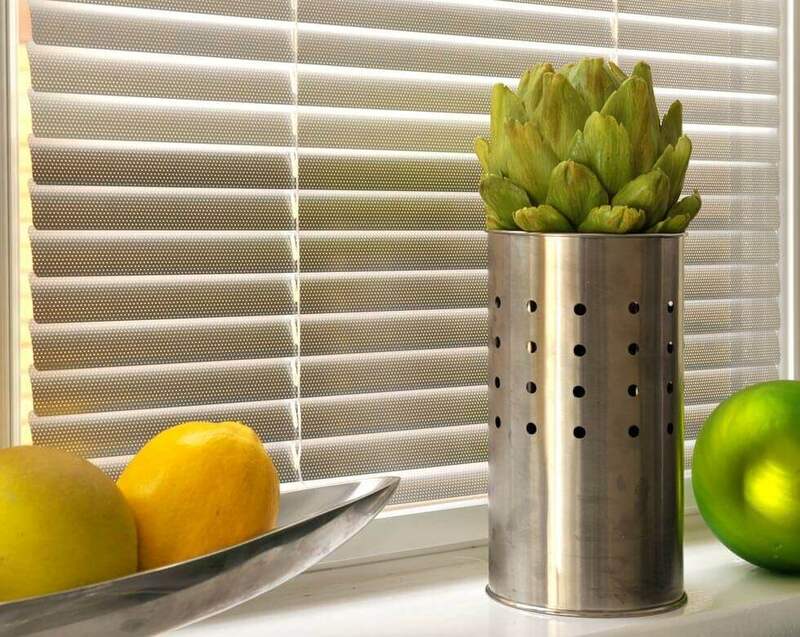 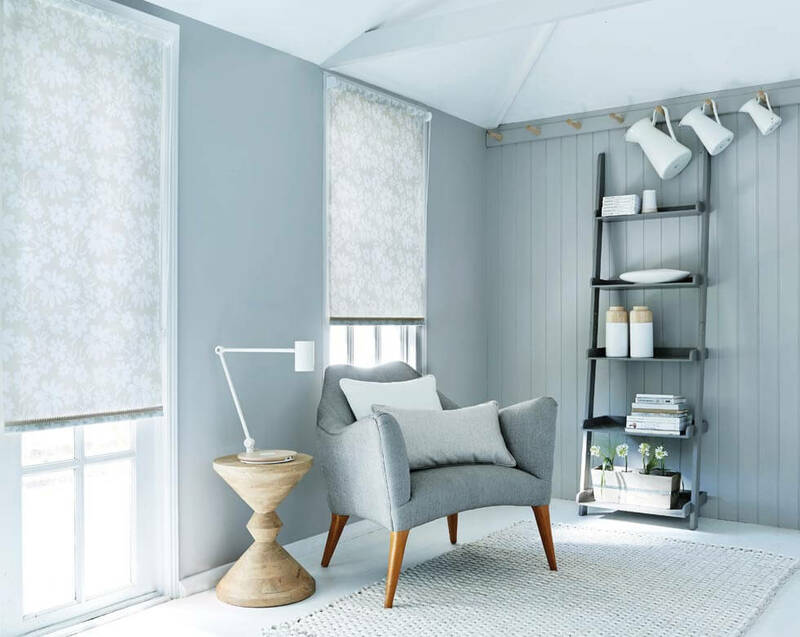 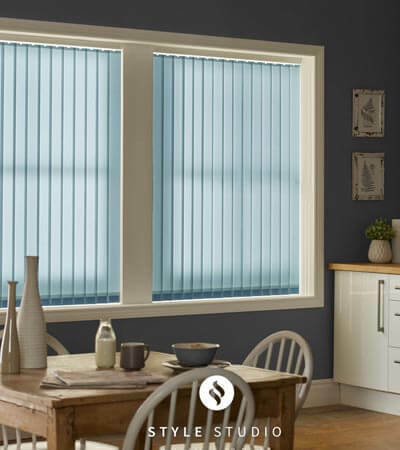 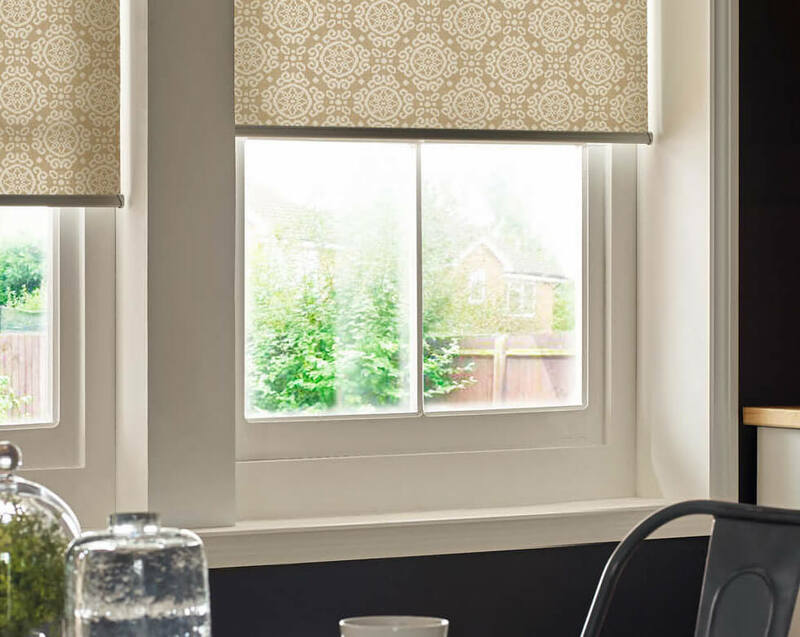 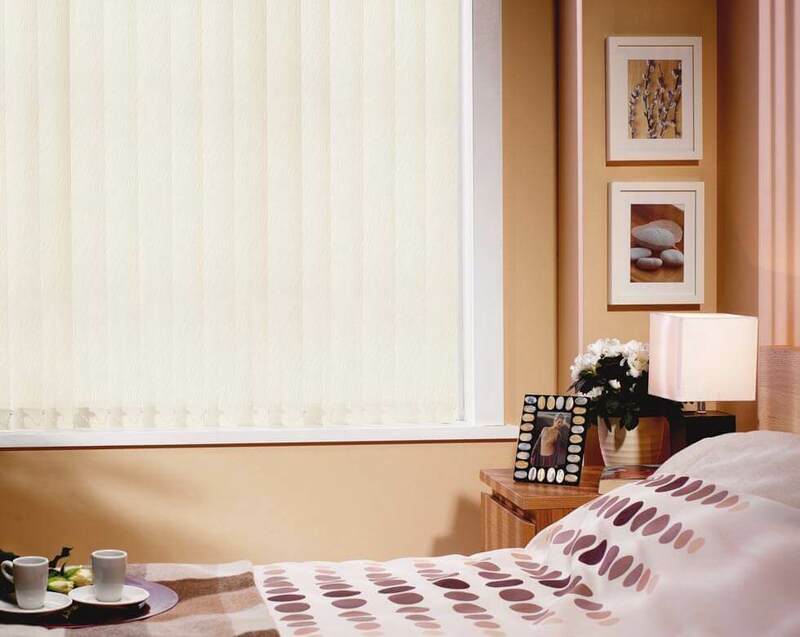 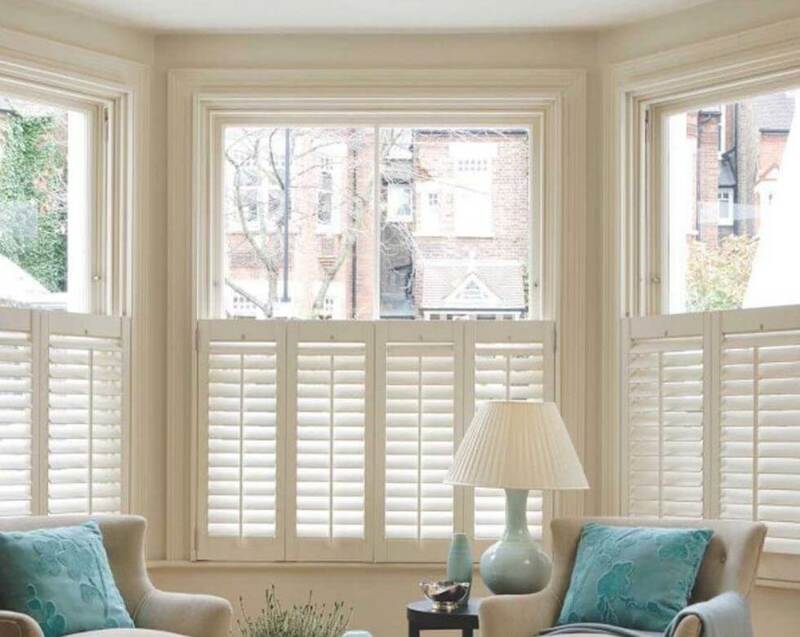 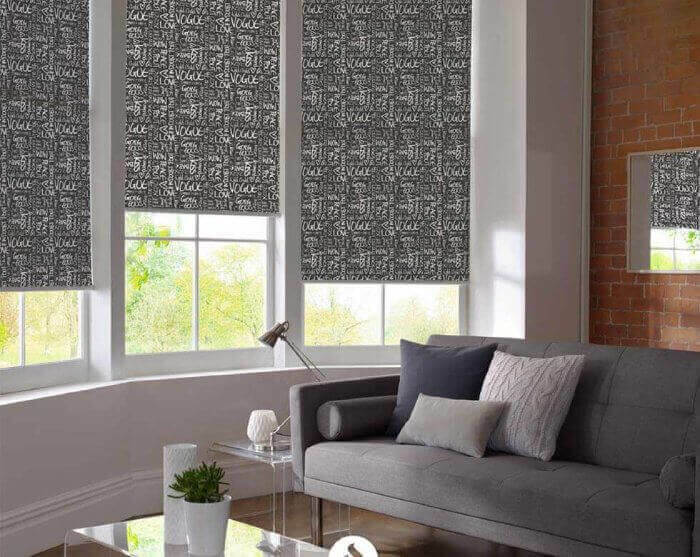 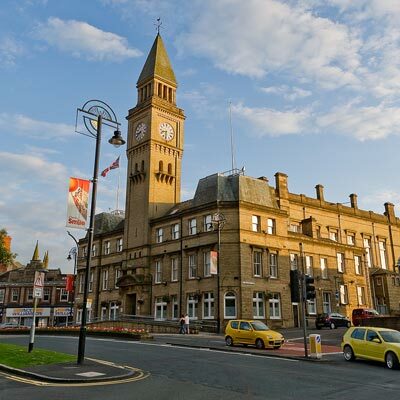 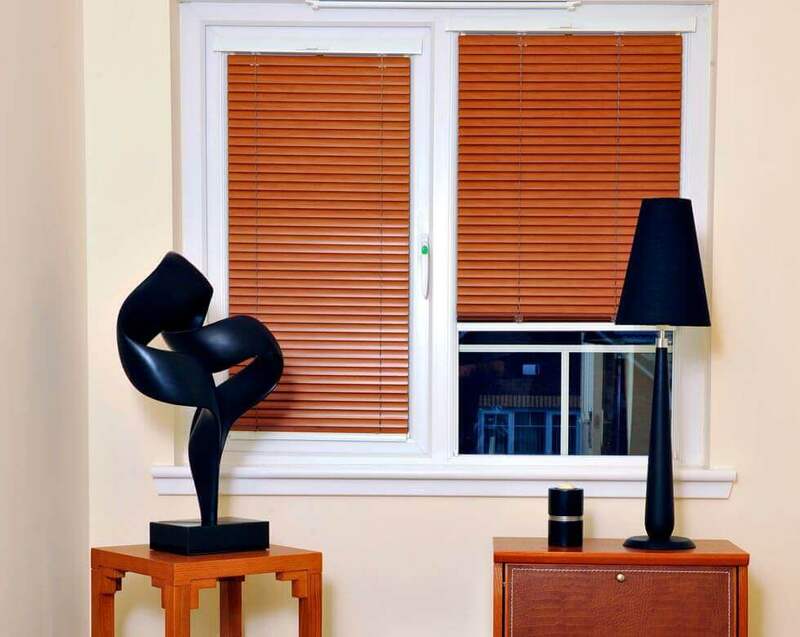 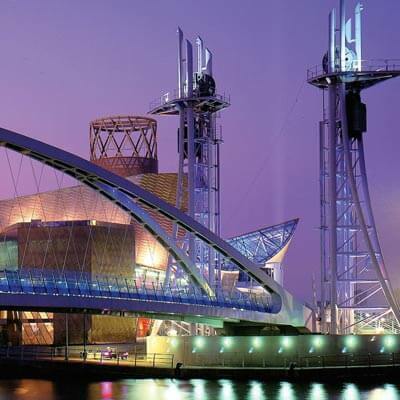 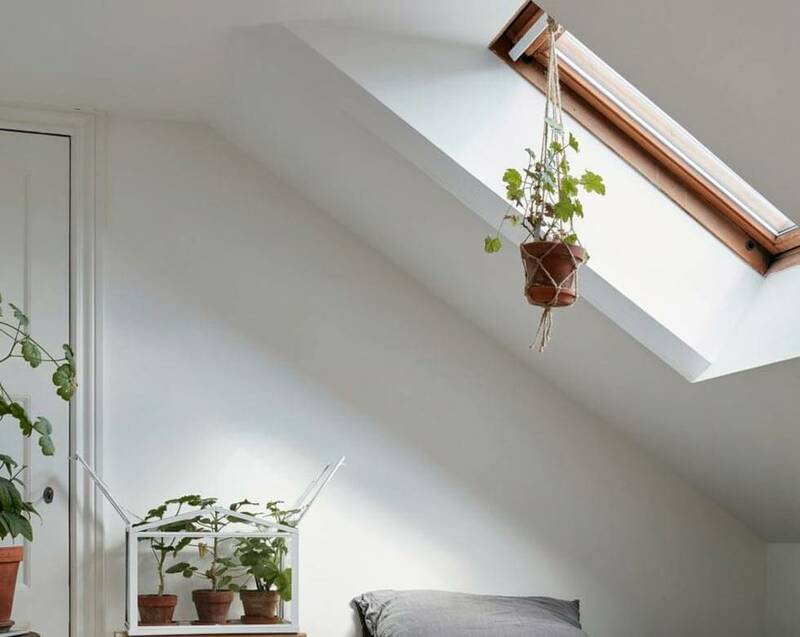 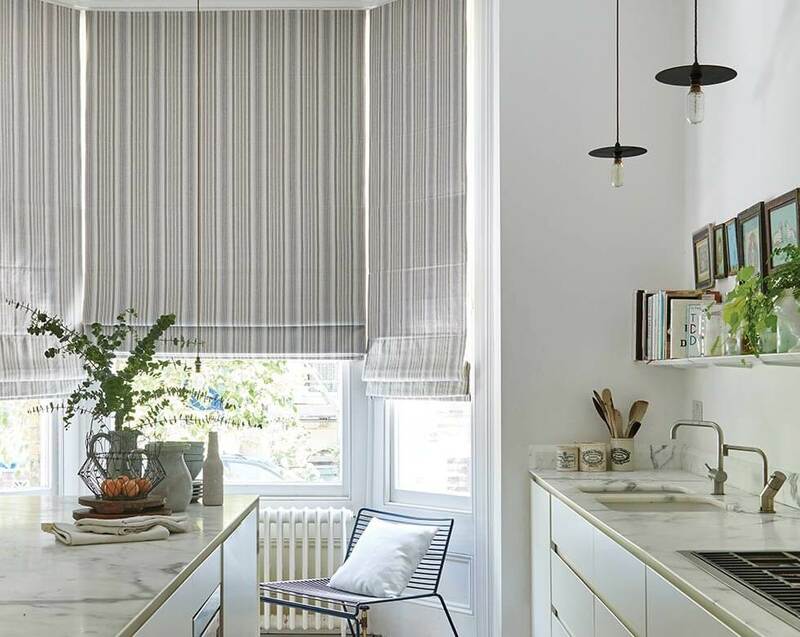 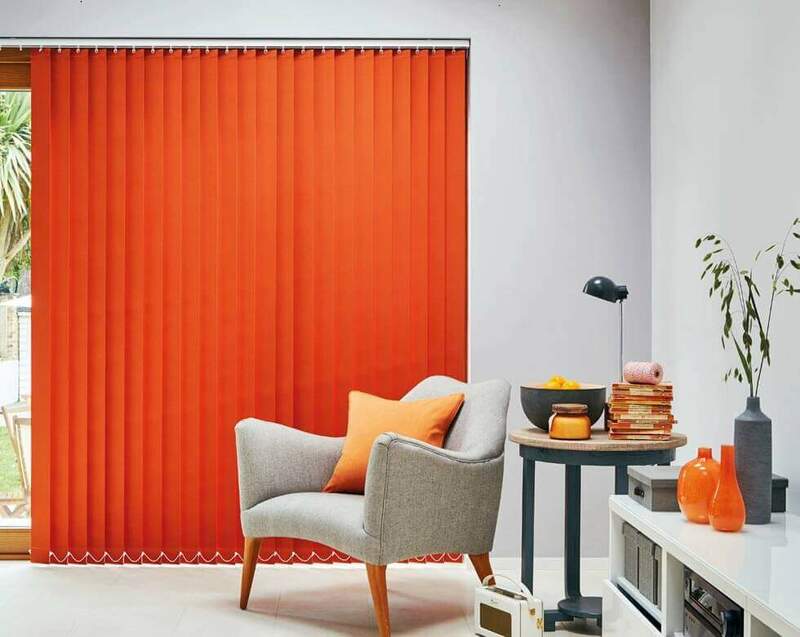 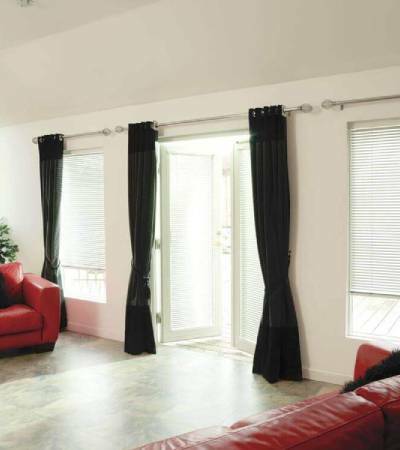 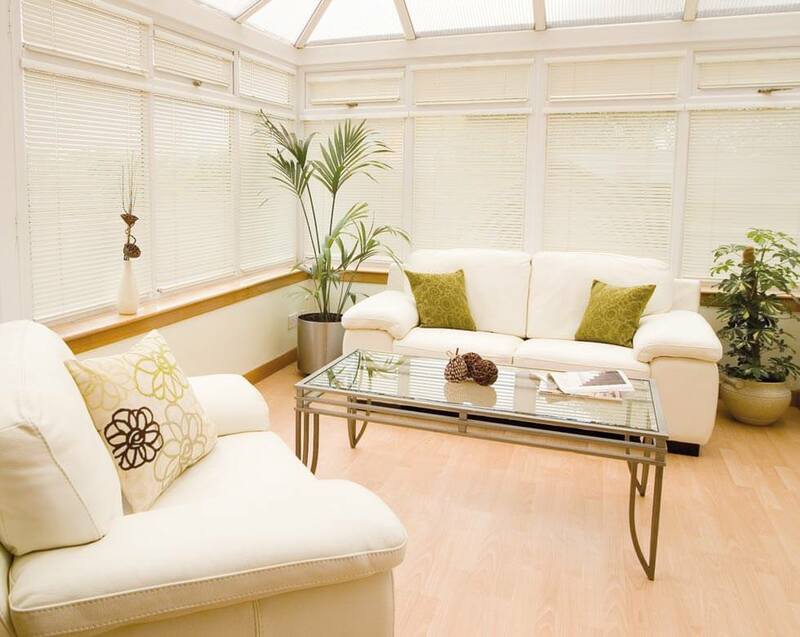 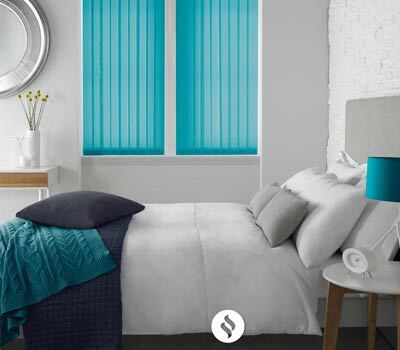 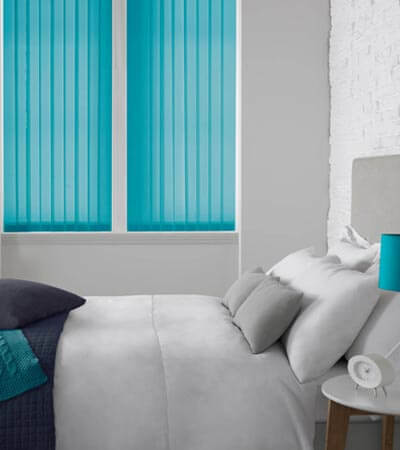 If you are looking for blinds in Chorley, choosing us for your blinds, impeccable quality blinds and window coverings you will enjoy and value for many years to come. 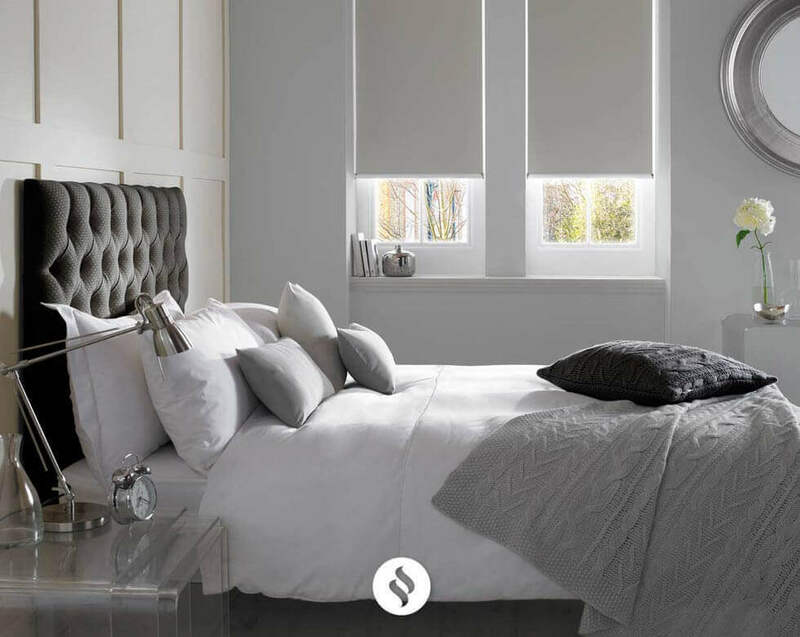 With a wealth of experience, commitment to quality and dedicated local service, you have a guarantee that there is no one better placed or better equipped to help you add stunning finishing touches to your home. 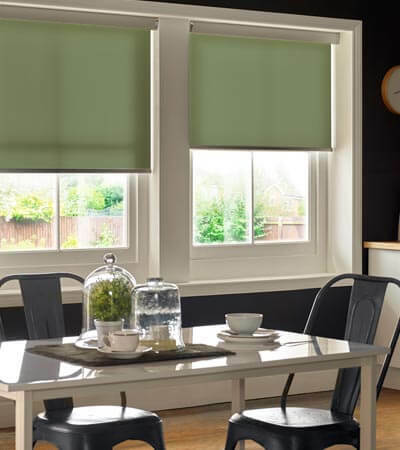 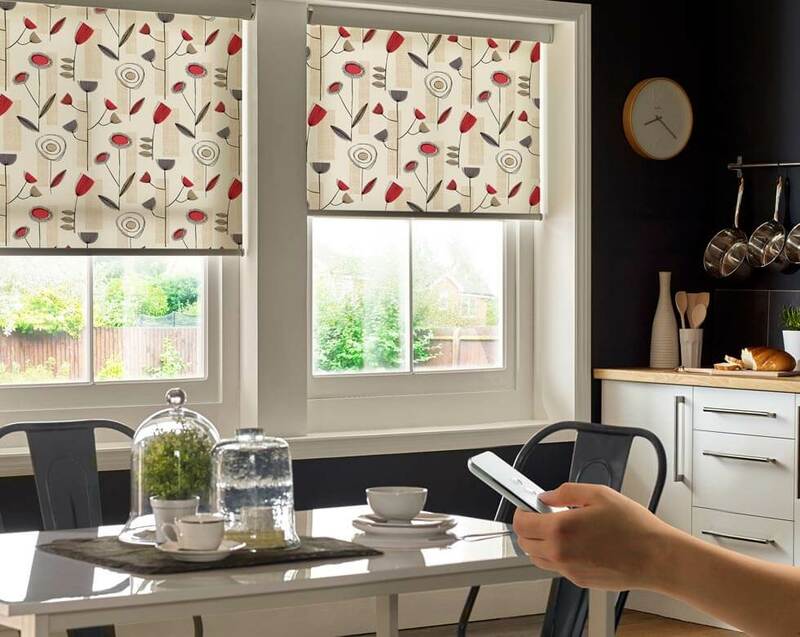 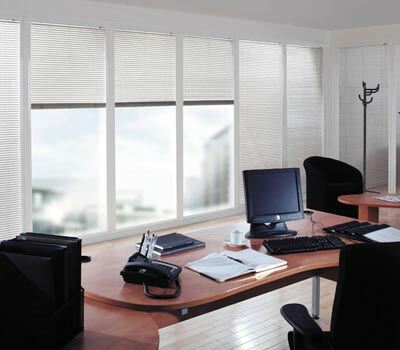 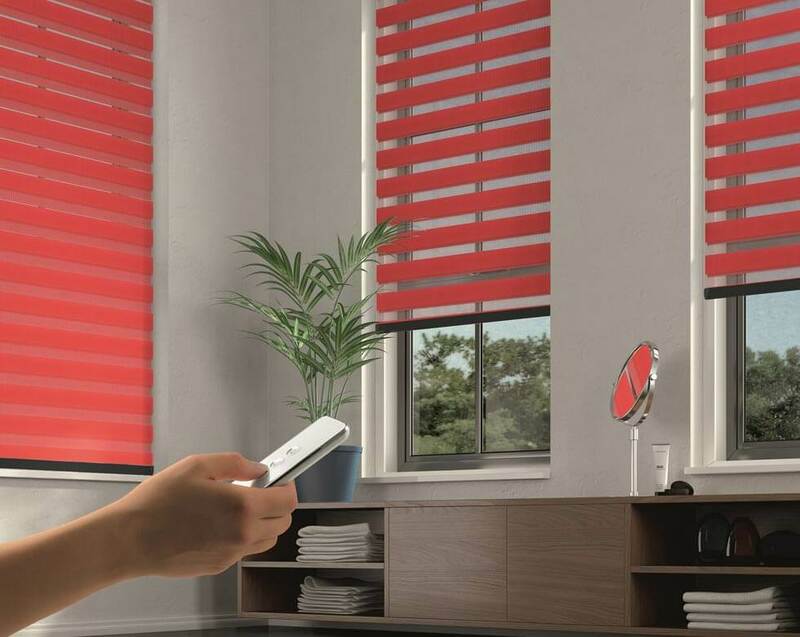 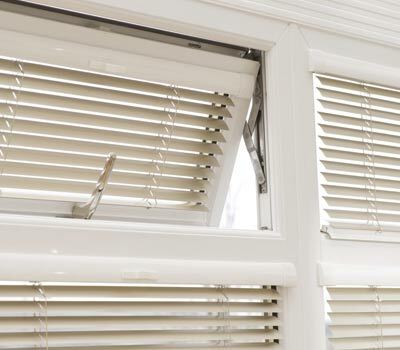 Customers searching for blinds in the Chorley area should consider calling us we have access to a local measuring and fitting service and you can rest assured that you will receive outstanding client service from the initial phone call right through to the fitting of your blinds and beyond.